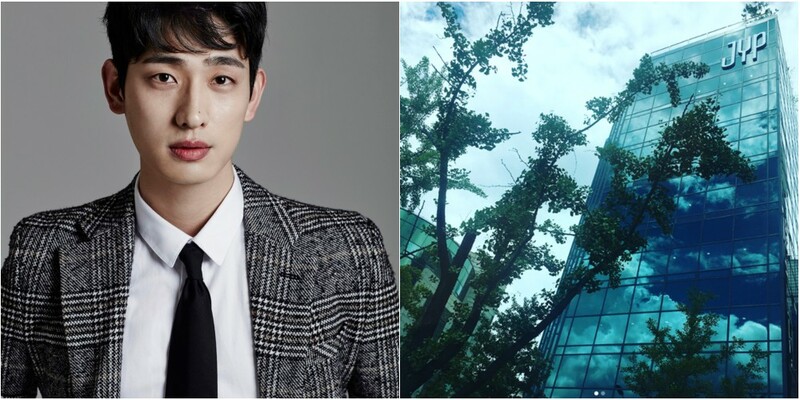 On July 4, Yoon Park uploaded photos of the new fancy company building, including the organic cafeteria. 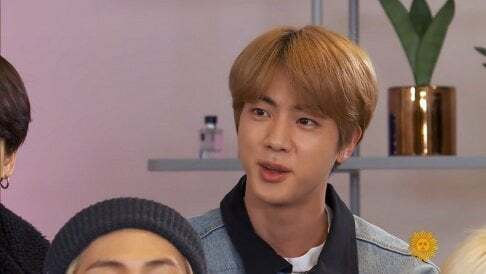 He captioned, "Visited the company. Registered my fingerprint. I'll look around more next time." JYP Entertainment recently left their�building of 17 years and moved into a new one. Netizens are expressing amazement at the high-quality cafeteria, commenting, "Omg I want to visit too", "Woo so nice", "Can I get an invite?" ????. ????. ??? ??? ????? ?? #jyp?? ?